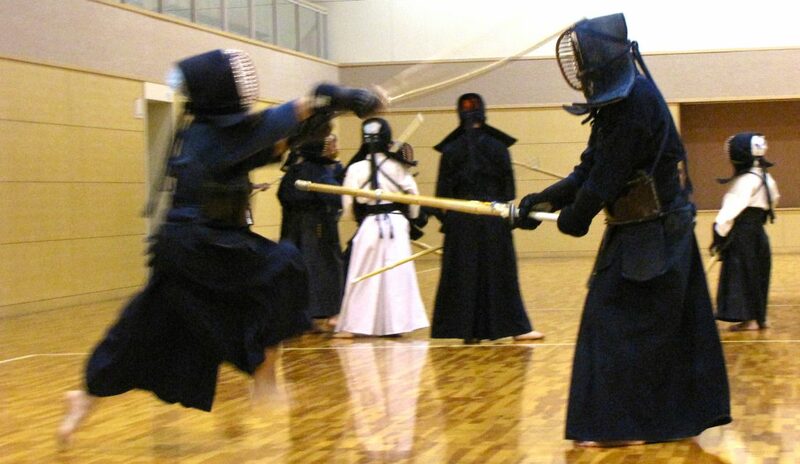 I established this as a place to expand on my ideas of budo, with a particular focus on Kendo and Iaido. The teachings from various instructors that I have been fortunate to receive will also make up the lion’s share of what makes it up here as well. The main contributor to Kenshi Journal is me, Brian Beckford. I grew up and began my practice of Japanese swordsmanship in Miami, FL. I’m a physicist by day having earned my doctorate at Tohoku University in Sendai, Japan. During that time (~5 years) I trained extensively in Kendo and Iaido every chance I had and was fortunate to learn from very highly ranked and experienced instructors. Currently, I have been studying budo for about 17 years, which means I have a long way to go. My personal webpage can be accessed here.